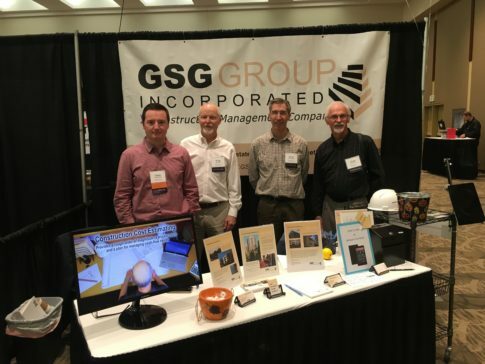 Thanks to everyone who stopped by our booth last Saturday, September 29th, at the Community Associations Day Trade Show at the Washington State Convention Center. The turnout was great and we enjoyed discussing our Construction Management services to all the Community Managers and HOA Members. Stop by next year and spin the PRIZE WHEEL!